These days the Bollywood corridors are busy with the discussions about Ranbir Kapoor starrer upcoming movie Sanju. After the release of this teaser, everyone is waiting for the trailer of the Sanjay Dutt biopic film. It looks like now finally the wait over the trailer has come to an end. This is being said that the trailer of the film could come in the last of this month. The trailer of the film will release on 31st May. 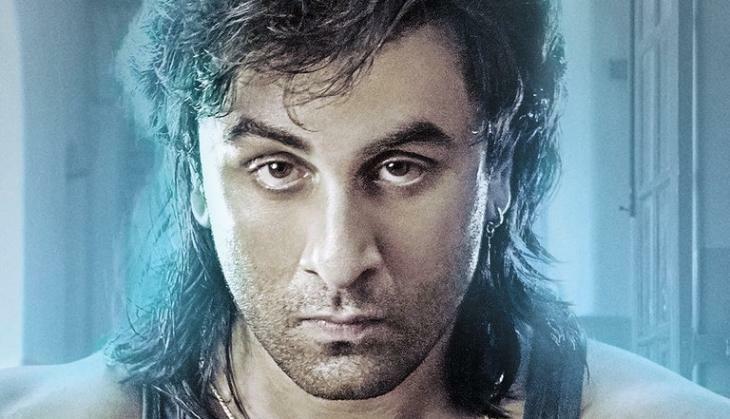 Makers first released its teaser and the teaser got the appreciations, and after that, the makers ever released some posters featuring Ranbir Kapoor. 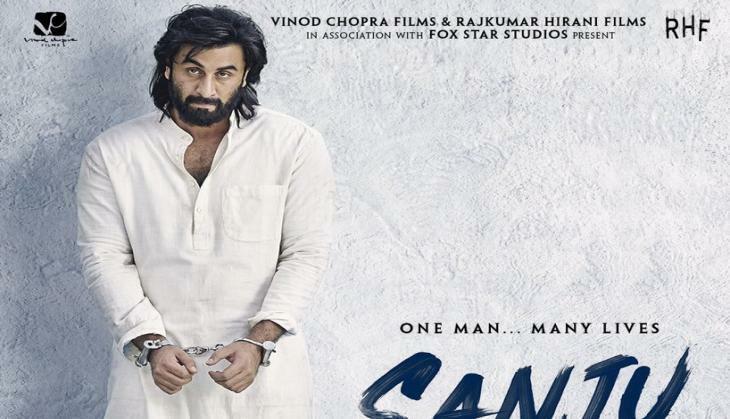 The posters also got a great response because Ranbir was totally looking like Sanju Baba in them. The film that is made on Sanjay Dutt's life is releasing on 29th June 2018. Director Rajkumar Hirani shares poster of the film every day and that created lots of buzz towards the film. 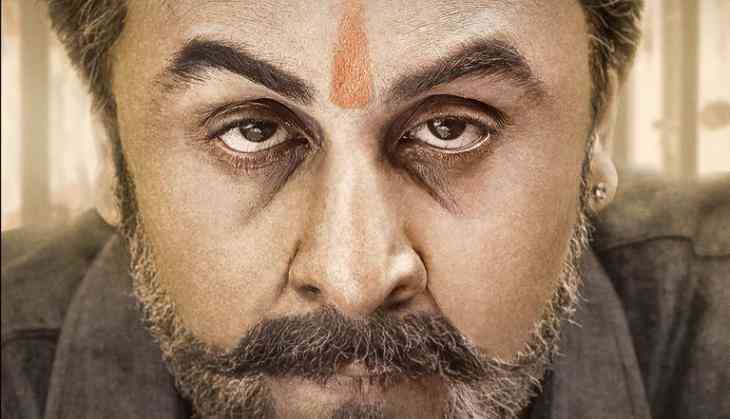 Till now all looks of Ranbir Kapoor as Sanjay Dutt have come out. This film could also be turn out as the first 300 crores club for Ranbir Kapoor and special thing is that the film will be released in China also. Here it is. The teaser of #SANJU. https://t.co/GVrWIEm63X Hope you like it. We can hope that this film even becomes the first blockbuster 300 crores film without having any superstar Khan. The interesting thing is that the film will release just after 14 days of Race 3. IPL 2018, KKR Vs RR: Which team qualifies for Qualifier 2 in case of a washout?